As we know, these demons from the Hormonde get bored pretty easily. So it takes not only a wide range of warriors, but also new worlds to keep them entertained. 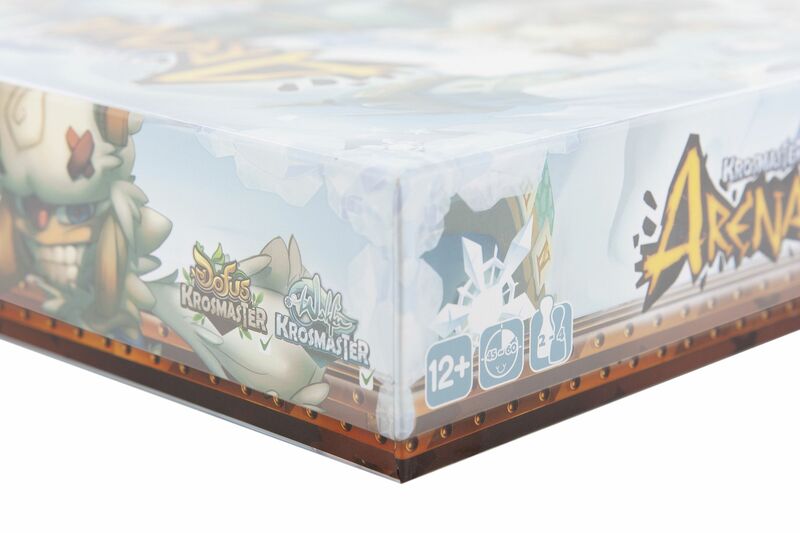 With Krosmaster Arena: Frigost your arena gets a frosty change of scenery. Also in this expansion there is again a lot of love for detail. 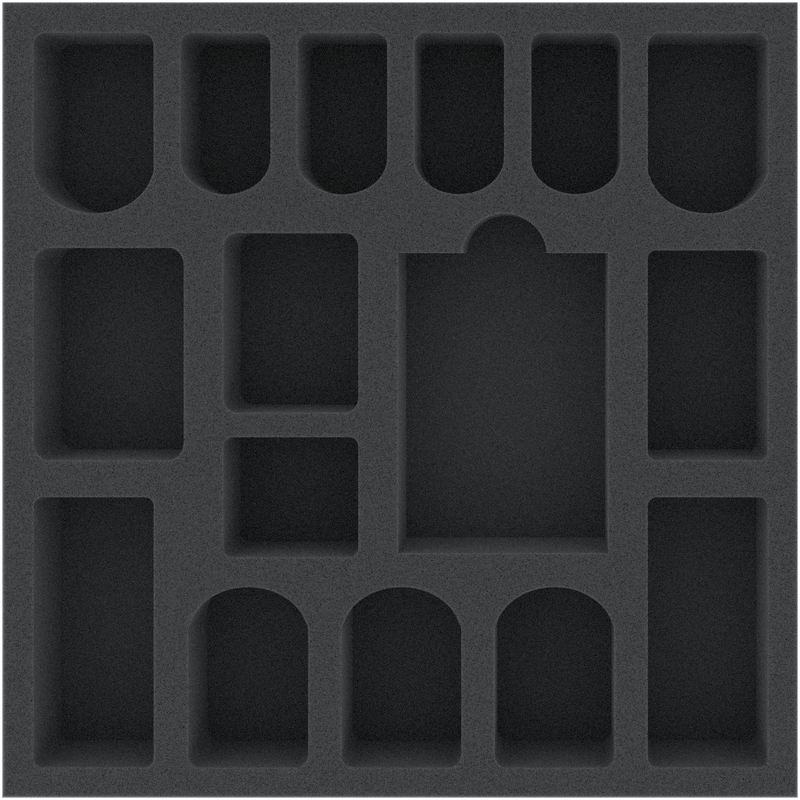 To keep them as long as possible, we have the right foam set for you. 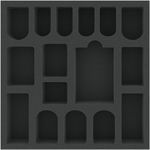 The tray with 16 compartments maintains order in your box. One space is of course reserved for the Count Harebourg. The miniature is well protected against abrasion and other damage during transport. Next to it is the card compartment. 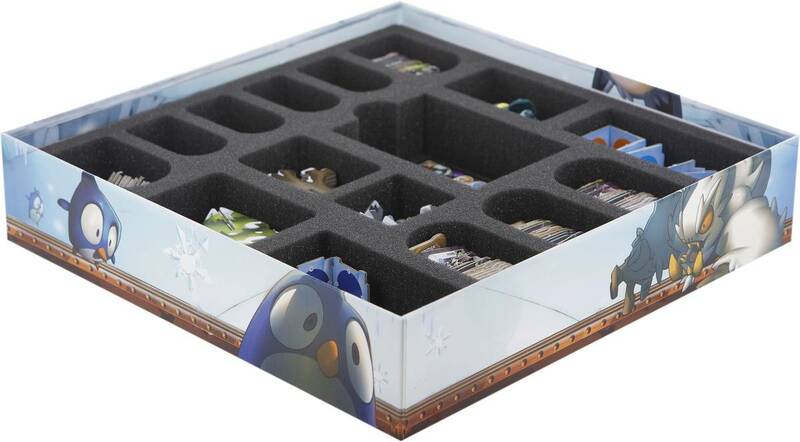 Scenery, Summons and Demonic Reward Tokens and Frozen Markers can be sorted into the remaining 15 compartments. This way you always keep the overview and have more time for the arena. A foam topper closes the whole thing off and ensures that Count Harebourg and the accessories will not bounce against the box lid undamped during transport. 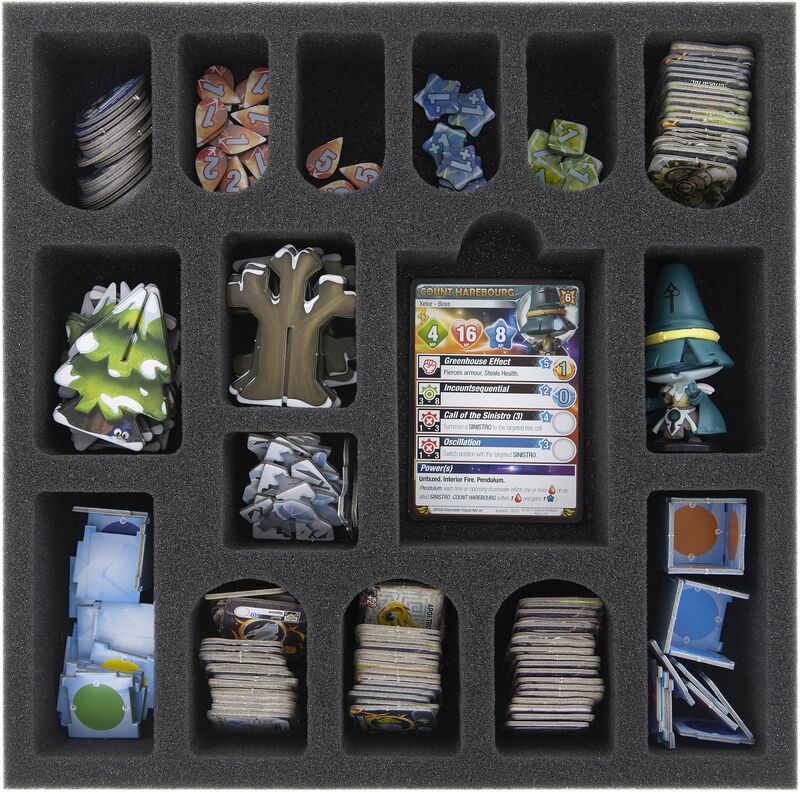 Game Board and Rule Book can be placed on the foam topper. That way everything is perfectly stowed away and always ready for the next fight. 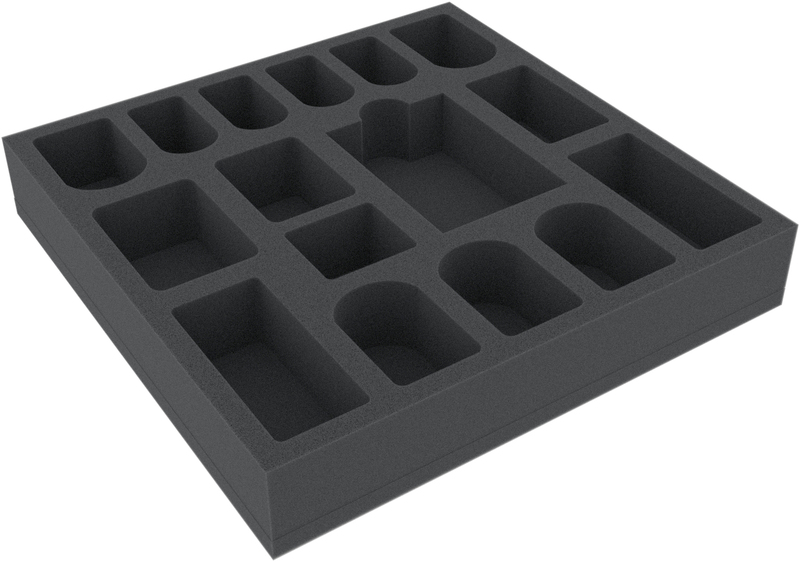 The foam tray measures: 265 mm x 265 mm x 45 mm height (35 mm usable height + 10 mm foam base).